Sometimes we have no choice but to take our pets on the plane with us. Whether you’re moving abroad, going on vacation with your pet or traveling on business, you need to know how to keep your pet safe and calm on flights. It’s much harder to do so with large animals, such as horses, who are not able to travel on the same plane as us, but what can you do to make a flight easier when your pet is traveling with you? Getting on and off several flights is extremely stressful for an animal, so, where possible, always book direct flights. If you can’t get a direct flight, try and limit the amount of connecting flights as much as possible. Check around and do your research to find the journey with the least number of changes. Pet carriers must have sufficient water, and you should also consider putting your pet’s favorite blanket or toys in with them to keep them calm and feeling more at home. If your animal is likely to get stressed or anxious, speak to a vet about calming tablets or scents. It can make the journey significantly less scary for them, but only use them under your vet’s advice. Before booking a flight with your pet, you need to make sure they’re safe to fly - you should consult with a vet about this, too. Brachycephalic animals - those with ‘squashed’ faces, like Pugs, Bulldogs, and Persian cats - should never fly, as they are susceptible to heat stroke and oxygen deprivation, more than other animals. 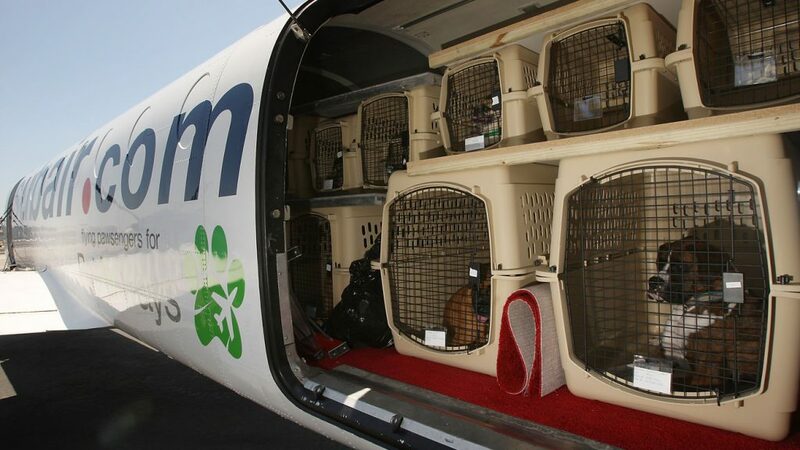 Animals with heart or lung problems and other medical conditions will also be at risk during a flight. It’s always better if your pet can travel in the cabin with you, rather than the cargo or hold, but only your airline will be able to tell you what is allowed. You also need to check the additional fees for animals, as well as their requirements - a lot of airlines want to see medical documents, a passport, and vaccination proof. The last thing you want is to arrive at the airport without all of the information you need. Ensure your pet’s carrier is secure and robust enough that they can’t escape. Make sure their collar isn’t likely to get caught on anything and trim their nails, so they don’t get caught either. Allow your pet to get used to their carrier weeks before the trip and check them over as soon as possible once your pet is unloaded. Avoid traveling in busy periods, when they’re more likely to be handled carelessly, and consider the weather before traveling - morning or evening flights are better in summer as they’re much cooler. 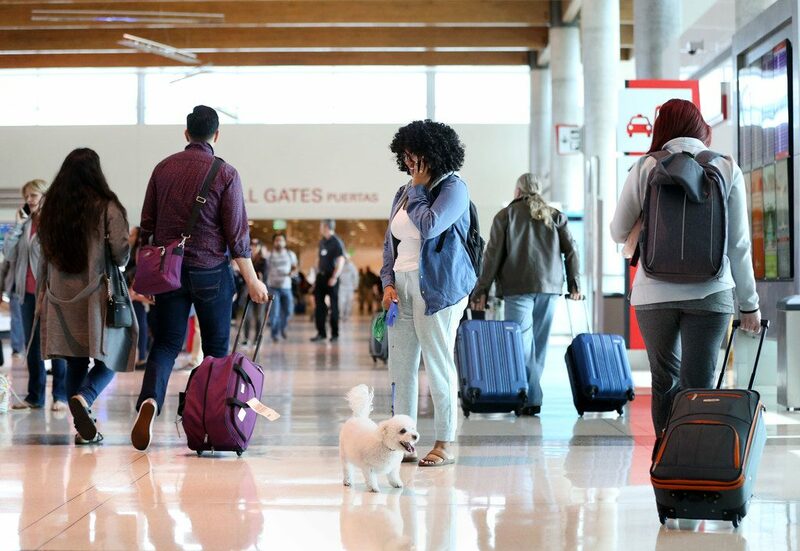 Flying with your pet can be risky, but if you take all of the necessary precautions and are aware of the airline’s procedures, you can dramatically reduce the problems you and your pet could face. If you have any doubts, contact the airline or your pet’s vet.